Serial number: Y951697. Watch case diameter: 31mm. 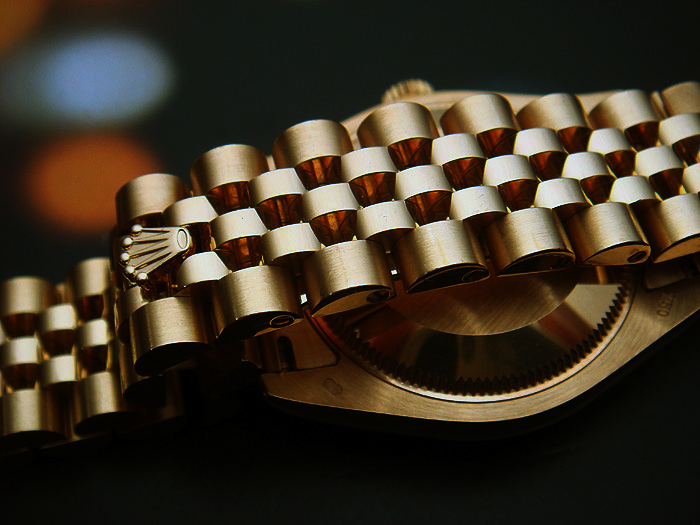 18K solid yellow gold case and Jubliee bracelet with 18K yellow gold fluted bezel. 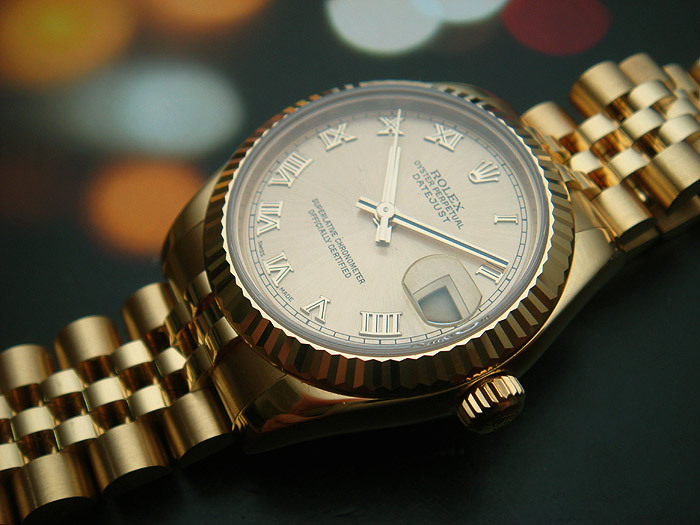 Gold dial. Self-winding movement with date function. Sapphire crystal with Cyclops lens. 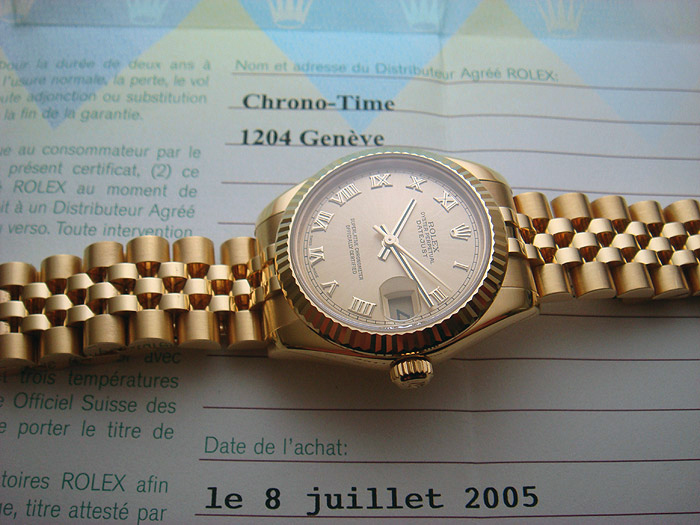 Superlative chronometer officially certified. 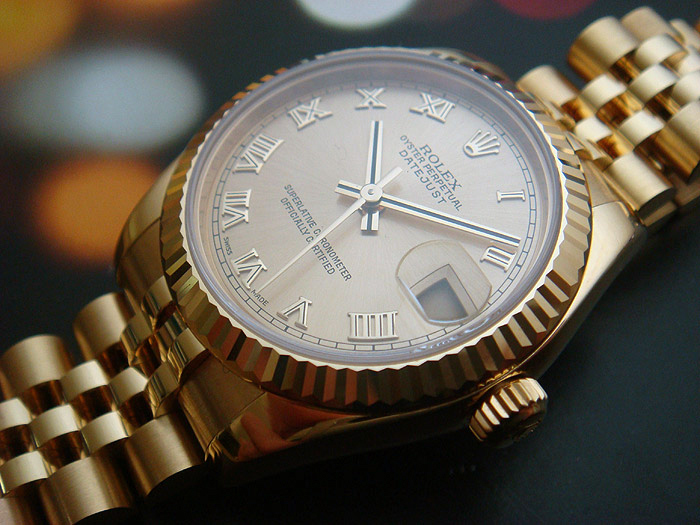 Watch was first bought in Geneva in 2005. Retails new for AUD $33,750.